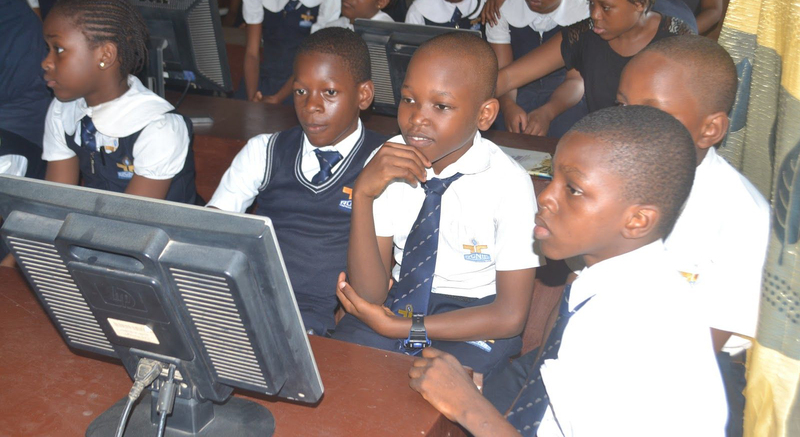 Fix25 out of 60 orgs supported by Google in 10 African countries to inspire 83,000 students in #CS! Ultimately we were able to fund 60 initiatives, exposing 83,810 students to computer science across 10 countries. We are excited to see enthusiasm around inspiring students in computer science and to support these great efforts.